Cyborgs: A Bionic Podcast - "Hocus-Pocus"
Our long national nightmare is over. We have an ALL-NEW podcast! Paxton Holley (from the Cavalcade of Awesome and the Nerd Lunch Podcast) joins John S. Drew and Paul K. Bisson as they review the very magical episode of The Six Million Dollar Man, "HOCUS-POCUS" in which the ESP Spy, Audrey Moss returns to help Steve Austin pose as a magician in order to recover a stolen Navy code book. Paxton Holley was born in Birmingham, AL. He currently lives in Jaxksonville, FL. 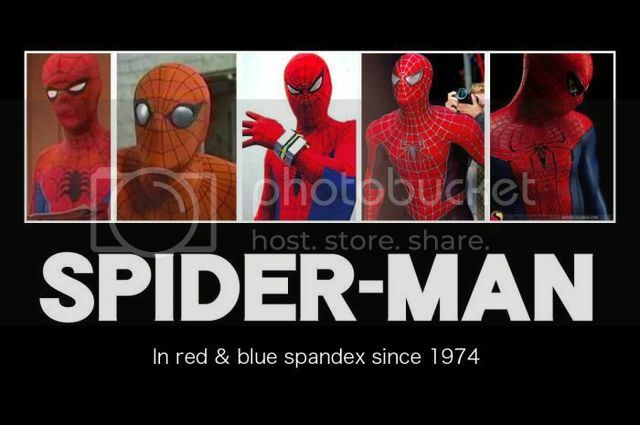 where he co-hosts the Nerd Lunch podcast as well as the Cult Film Club podcast. In addition, he writes for the pop culture/humor blog Cavalcade of Awesome where he has an ongoing series of articles on the world of bionics from the TV shows to the comics to the games. 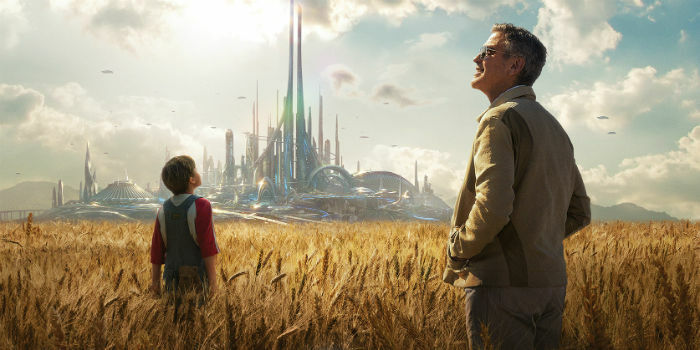 Tomorrowland takes the top spot at the box office, but there are new movies on tap for June to challenge it. Michael Falkner is back with this and your DVD releases on a new episode of The Weekly Podioplex. We present a new interview in our series with those who were a part of making it happen. And this time around, we have the man himself, Michael Gray, who played Billy Batson on Shazam! Michael talks with us about his career, his time on Shazam! including his favorite episodes, his dealing with typecasting and how it is so different for actors playing hero types today, and his comeback starting with an appearance on Archer. Good looks and a couple of television roles helped to give actor Michael Gray many years in between and on the covers of Tiger Beat magazine. Born in Chicago, Michael moved to Florida when he was a young boy. He caught the acting bug in high school, and eventually made his way to Hollywood. In 1972, Michael won the role of Ronnie on the NBC series The Little People, a charming sitcom that starred Brian Keith as a pediatrician with a practice on Oahu, Hawaii. The series was reworked for the second season and retitled The Brian Keith Show, and Michael was let go. Signed to a management deal with Charles Laufer, pubisher of "Tiger Beat," Michael was able to keep a high profile while rounding up other acting roles. Michael's second series came in 1974, when he was cast in his signature role, as Billy Batson on the Saturday morning series Shazam. The series ran for 3 years but was then cancelled due to increasing production costs. Although Michael Gray had all the tools one would expect to be necessary to build a sturdy career, due to type casting it became harder for him to make a living at his craft. The ever youthful Michael Gray is happily married and living in Northern California. He is currently writing a book about his life in Hollywood. The Batcave Podcast: Episode 38 - "The Joker's Last Laugh/The Joker's Epitaph"
Joining John to discuss this episode is longtime Batman 66 fan, Robert Long. Tonight we discuss the highly anticipated movie Avenger's: Age of Ultron and boy do we we spoil the heck out of it. We blame Jim (mostly) who joined up from the Dune Saga Podcast and the Babylon Project Podcast. We discuss the entire experience: from where we saw it, to the trailers that played before, and then walk through the entire movie scene by scene. The Shazam/Isis Podcast: Episode 8 - "The Treasure"
Treasure hunters are raiding the lands belonging to Native Americans of their buried artifacts. A young Native American feels he can handle the situation alone as he doesn't trust law officials, but will he go to far to stop the thieves from taking, "The Treasure"? This episode has a great deal of ties to the seventies as the struggles of the Native American were finally being recognized in American television. No longer were we seeing the Native American as the Indian, the enemy of the cowboy, but rather as a group of displaced people looking to be recognized and respected. But does the episode hold up? John and Richard discuss this and more on a new episode of the podcast. “The desert and traditions of other people have much to teach us and must be preserved for future generations to see and to know." "Trying to tackle the subject of real-life science in a fantasy series as varied and long-running as Doctor Who is no easy task. But Simon Guerrier and his colleague Dr. Marek Kukula have risen to the challenge. “The Scientific Secrets Of Doctor Who” blends new fiction while tracing the role of science in the show’s history. Sometimes the science in Doctor Who is dubious but sometimes there’s examples of brilliance accidentally come true by the wildest of ideas. And of course, science has served as inspiration to the show’s many writers. Simon Guerrier is multi-published author of Doctor Who fiction, writer and producer of Big Finish audio stories, notably the Bernice Summerfield adventures, contributes both fiction and non-fiction to many publications and has even made a few films with his brother Thomas. He and I have whiled many hours talking the wonderful world of Doctor Who. This interview explores the show’s history but also the nuts and bolts of putting together a project as ambitious as “The Scientific Secrets Of Doctor Who."Enjoy." On this podcast, we talk about watching Dare Devil, Babylon 5, and other various things that we are reading. We also discuss three major movies that just might spell trouble: TROUBLE. Some listeners chime in on TV shows that they thought were gems that should have made our top five list on the last show. 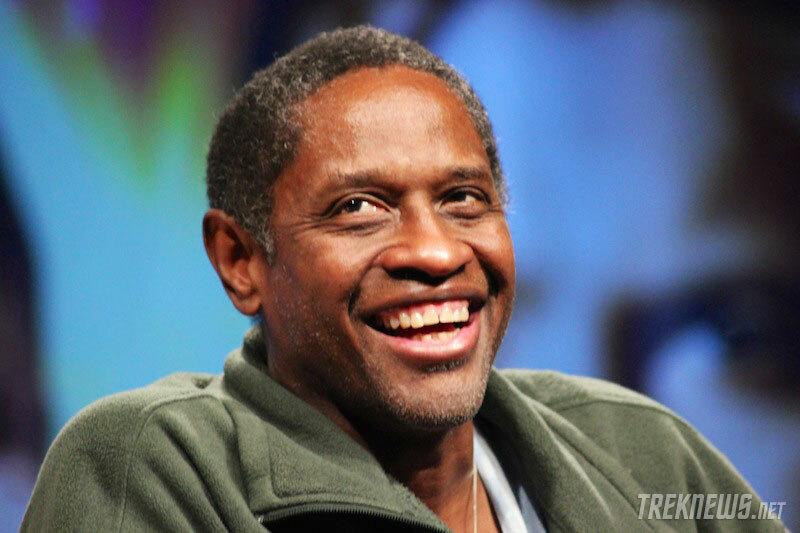 For our main course, we share an interview that we did with Tim Russ at Far Point con. 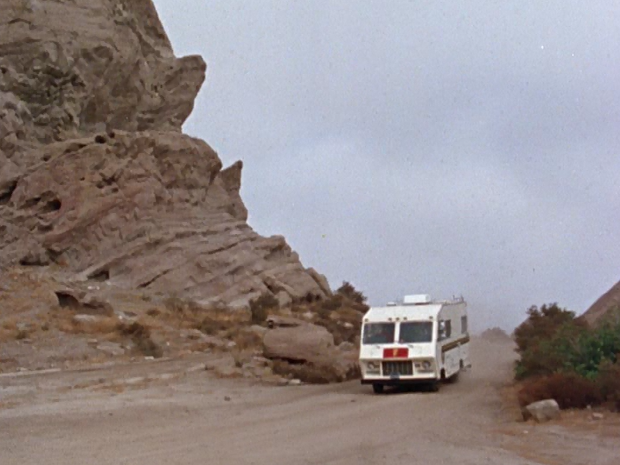 We wrap up with desert by sharing Damien’s top five list of obscure science-fiction TV shows. Timothy Darrell Russ was born on June 22, 1956, in Washington, D.C., to Air Force officer Walt and his wife Josephine. He and his younger siblings Michael and Angela grew up on several military bases, including Niagara Falls, Elmendorf (Alaska) AFB, Omaha, Taiwan, Philippines and Turkey. During these moves around the world, he graduated from Izmir High School in Turkey, and received his diploma from Rome Free Academy in Rome, New York. Afterwards he attended Saint Edwards University and earned a B.S. in Theater Arts but continued his studies with a full scholarship to continue theater studies at Illinois State University. His first professional job came while he was at St. Edward’s University in Austin, when he appeared in a PBS Masterpiece Theater production, but he started to pursue acting full time in 1985. During that time he’s been on many TV shows and movies – including The Twilight Zone (1985), Amazing Stories (1985), Thirtysomething (1987),Jake and the Fatman (1987), 21 Jump Street (1987), Beauty and the Beast (1987), The People Next Door (1989), Mancuso, FBI (1989), Family Matters (1989), The Fresh Prince of Bel-Air (1990), Tequila and Bonetti (1992), SeaQuest 2032 (1993), Dark Justice(1991), Murphy Brown (1988), Monty (1994), Star Trek: Voyager (1995), Melrose Place(1992), Any Day Now (1998), The Highwayman (1987), Star Trek: The Next Generation(1987) and Star Trek: Deep Space Nine (1993), among others. Along with his television experience he has also played in a variety of films, includingCrossroads (1986), Fire with Fire (1986), Timestalkers (1987), Spaceballs (1987), Death Wish 4: The Crackdown (1987), Pulse (1988), Bird (1988), Roots: The Gift (1988), Eve of Destruction (1991), Dead Silence (1997), Night Eyes II (1991), Mr. Saturday Night(1992), Star Trek: Generations (1994), Dead Connection (1994), East of Hope Street(1998). During his comprehensive acting career he appeared in numerous theatrical productions including “Romeo & Juliet”, “Barrabas”, “Dream Girls”, “As You Like It”, “Twelfth Night”, “Cave Dwellers” among others. When not acting, Russ finds time for music and film producing. Songs sung by Tim Russ are available on the CDs “Only a Dream in Rio”, “Tim Russ”, “Kushangaza” and “Brave New World”. He lives in the area of Los Angeles where his whole family resides. The Batcave Podcast: Episode 40 - "Batman's Anniversary/A Riddling Controversy"
The Riddler is back in town and he needs $3,000,000 in order to acquire a device that will give him absolute control over Gotham City. 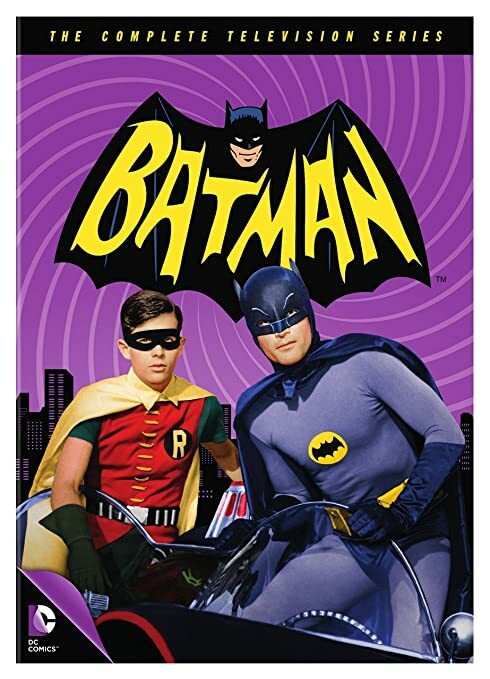 Can Batman and Robin solve his baffling clues in time? Will they realize the Riddler's looking a little different this time around? The whole thing is heading for an explosive climax as John Astin takes on the role of the Prince of Puzzlers. The Shazam/Isis Podcast: Episode 7 - "The Athlete"
Kellie is a high school student who does well in class and wants to be a member of the boys Varsity track team. She's got opposition from several corners, some who are willing to go to almost any lengths to make sure she doesn't realize her dream. Can Captain Marvel get Kellie to the tryouts on time after she's been accused of cheating on a test? After the dark themes of the previous two episodes, John and Richard tackle the ideas of equality and realizing your dreams in "The Athlete". Is this a tale that still needs to be told today? What is it about the "utterance of a single word" that lends such credibility to the show? Would this story need to be altered as we've discussed with previous stories in order to work for a modern audience? Are the stunts seen in this episode the best in the entire series? “Everyone should be given a chance to prove his or her abilities." "As a lifelong wrestling fan, I’m thrilled to welcome third generation pro wrestler Chavo Guerrero to the Express. In 2014, Chavo became involved in an innovative new program, Lucha Underground which combines Lucha Libre with Grindhouse Cinema. Made by Mark Burnett Productions, airing on Robert Rodriguez’s El Rey Network and importing Luchadors from Mexico’s premiere Lucha League, AAA, Lucha Underground brings all those worlds together to make a hybrid wrestling show never seen before. Chavo Guerrero tells us he came to be involved in Lucha Underground not only as a wrestler but as a producer, helping to design wrestling matches for television. We also talk in-depth about why screenwriters should study the storytelling techniques of pro wrestling. And also, Chavo tells us how his wrestling career prepared him for his recent ventures in action films. A fun listen for wrestling fans & TV buffs alike. Enjoy." 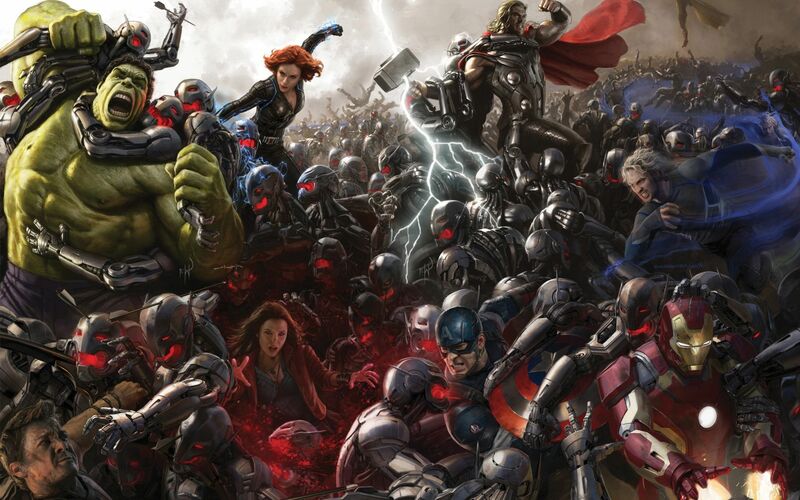 The Avengers: Age of Ultron continues to dominate the box office. But will the next two weeks of movie releases offer something that can stop this blockbuster's momentum? Michael Falkner has this and two weeks worth of DVD releases on a double-sized episode of The Weekly Podioplex. The Avengers: Age of Ultron was an easy win at the box office. With only one major release this weekend, the odds are good it will stay at the top. But how long will it last? There's this and DVD releases with Michael Falkner on a new Weekly Podioplex. My Star Wars Story is a project to document the impact of Star Wars on the lives of those in the Star Wars Generation. Tonight we discuss a movie that is often overlooked when it comes to the greatest science-fiction movie lists. 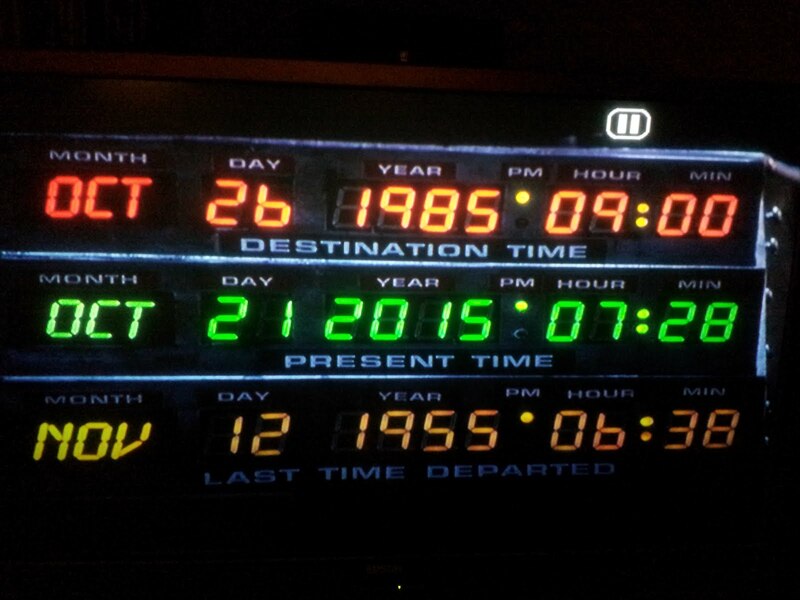 We are discussing Back to the Future. We talk about some of the technical aspects of the movie, but also delve into some of the most memorable performances, scenes, and some of our favorite quotes. We would love to hear your thoughts about this movie. WCRS Radio Stage: "Hit and Running"
Series creator David Binkley offers a psychological thriller when he explores the mind of the person who is involved in a hit and run incident in the story, "Hit and Running". 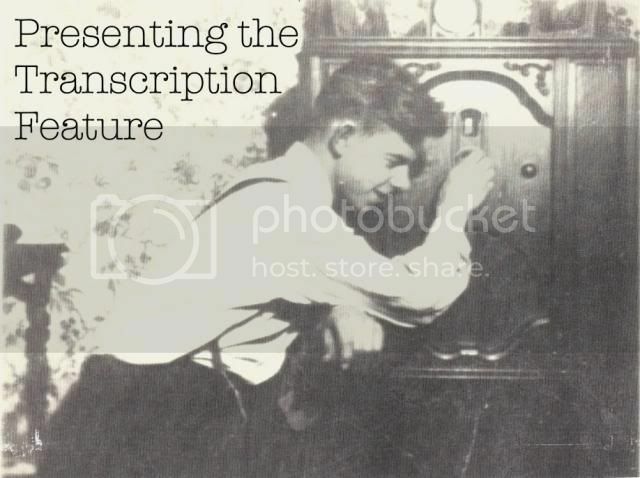 Keep an ear out for WCRS host Joe Callie as he plays the lead role in this story. Fast and Furious 7 makes it four weeks in a row as the top box office draw. But now, The Avengers: Age of Ultron waits in the wings. Can it have the same staying power? There's this and DVD releases and movie releases for May with Michael Falkner on a new Weekly Podioplex.